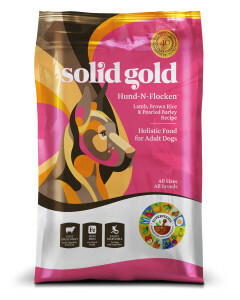 Solid Gold premium dry food line includes grain, gluten-free and grain-free dog food and cat food formulas. 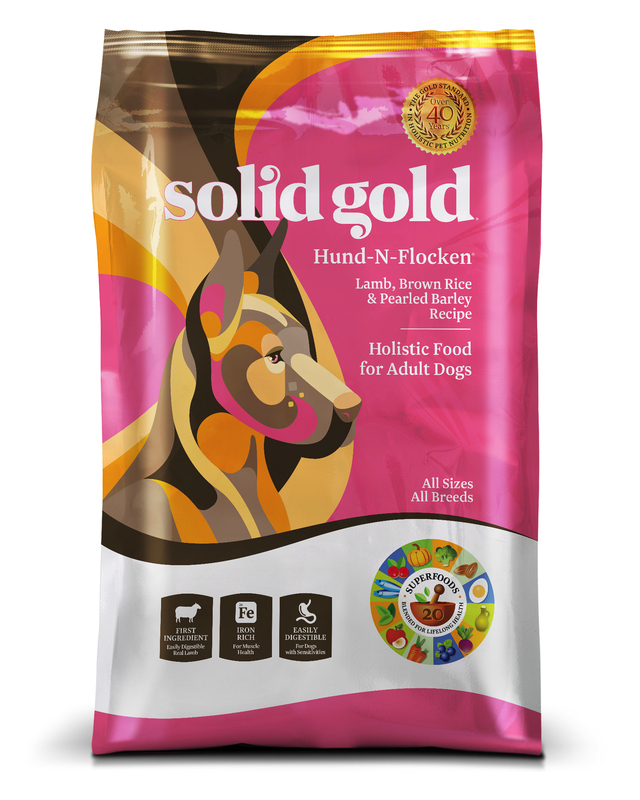 Solid Gold’s dry food formula use premium ingredients and contain no artificial preservatives. 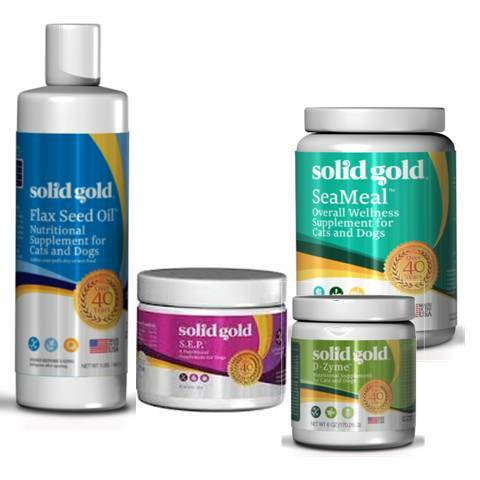 Solid Gold holistic cat foods provide a unique blend of natural ingredients with added vitamins, minerals and amino acids for your cats optimal growth and development. 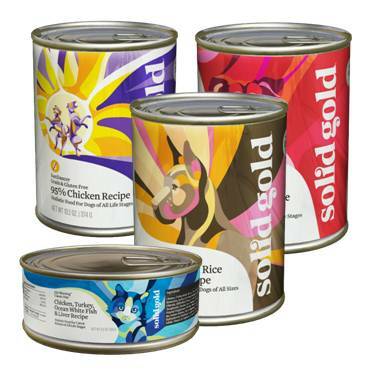 Solid Gold canned food line includes the very high quality blended tuna canned cat food. All these canned foods contain nothing but the freshest ingredients and are sealed to lock in the flavor. 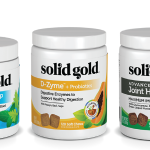 Solid Gold Supplements are the perfect way to add that additional nutrition in your pet’s diet. 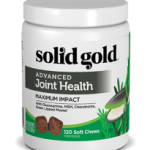 All supplements are tested and ensured to provide the optimal nutrition for your pet. 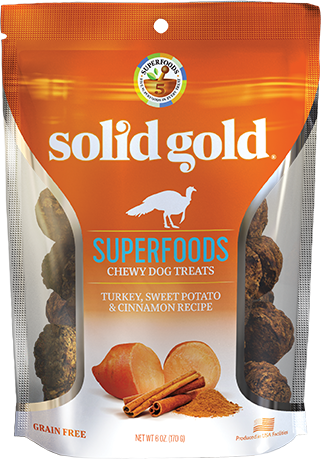 Solid Gold biscuits & treat line give you the perfect treat to reward your pet. Our biscuits are made with premium ingredients and we pride ourselves on the high quality of our biscuits and treats.